Pulsars and black holes, two of the most enigmatic celestial bodies in the Universe may actually hold the key to understanding how Einstein’s theory of relativity and gravity interact. 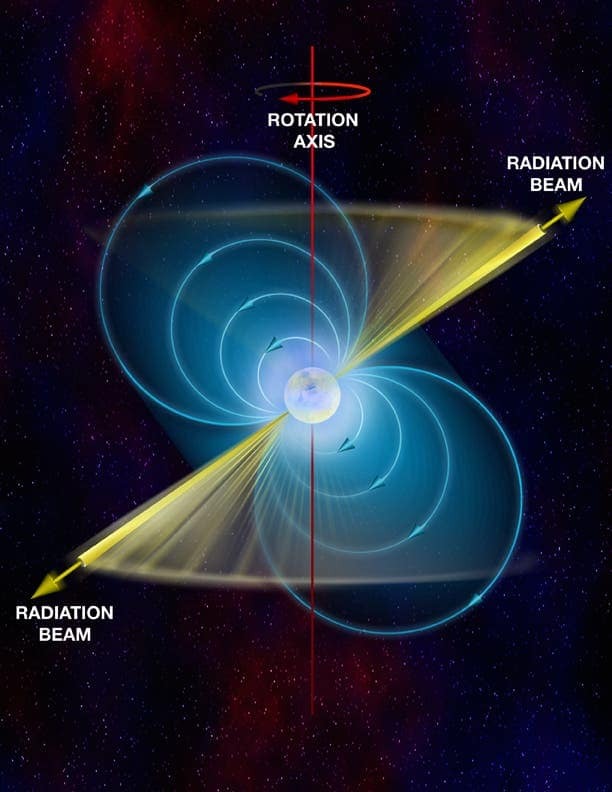 Artistic depiction of a pulsar and the emitted radiation. Image via National Radio Astronomy Observatory. A pulsar is a highly magnetized, rotating neutron star that emits a beam of electromagnetic radiation. Pulsars are from when a star that turns becomes a supernova and then collapses into a neutron star; the neutron star maintains its angular momentum, but because it has lost most of its mass, it starts to spin incredibly fast – usually between a 2 and 50 times per second! The longest known spin period is just over 8 seconds. Due to this spin, pulsars are also excellent time keepers, as they emit intermittent light at regular intervals. Now, researchers believe that pulsars could be used to put Einstein’s theory of relativity to the test, especially if a pulsar would be found in the vicinity of a black hole. The only problem is that so far, this scenario has never been encountered. Deviations mentioned by Torres occur when there is an object with significant mass close to the pulsar; in the lack of a black hole, that’s usually a white dwarf or another neutron star. By analyzing the interactions between pulsar-white dwarf or pulsar-neutron star interactions, astrophysicists can put not only the theory of gravity, but also Einstein’s relativity to the test. In the theory of relativity, the gravitational movement of a body results from the accelerating force exerted by the gravitational fields and nothing else. It is relatively constant in direction and magnitude. 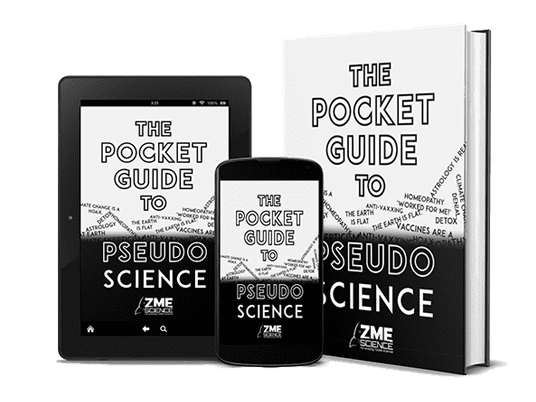 In other words, if you set up a free-fall experiment in a laboratory, the results will be independent on where the laboratory is in space and time and will depend only on the gravitational force(s). This has been confirmed by previous observations, but in a new study, Torres and his colleague Manjari Bagchi argue that if you really want to put this idea to the test, you need to find a pulsar-black hole system; all that’s left now… is to actually find one.